Pure Pleasure Too. 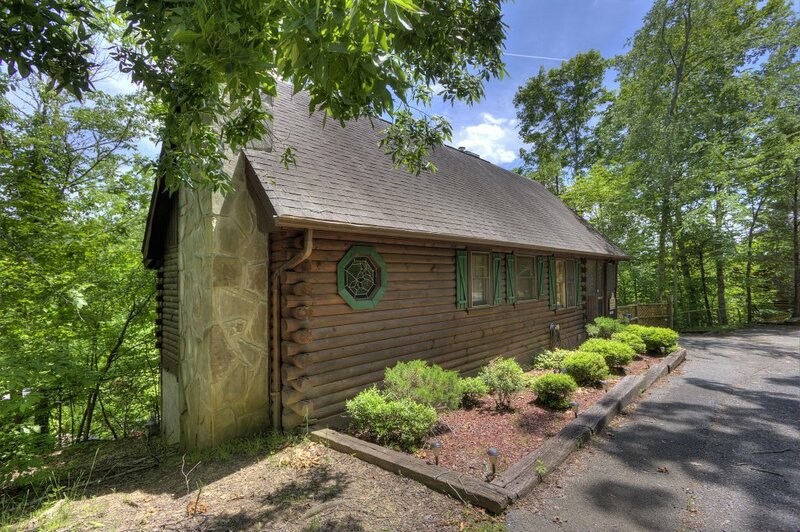 Amazing Log Cabin located in Echota Village near Sevierville, TN only minutes from Pigeon Forge. 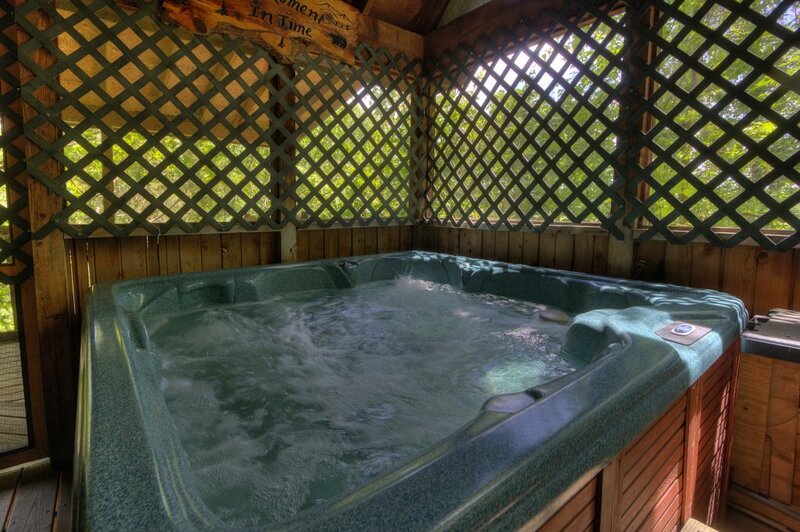 This luxury cabin has an enclosed patio with premium hot tub to enjoy rain or shine! 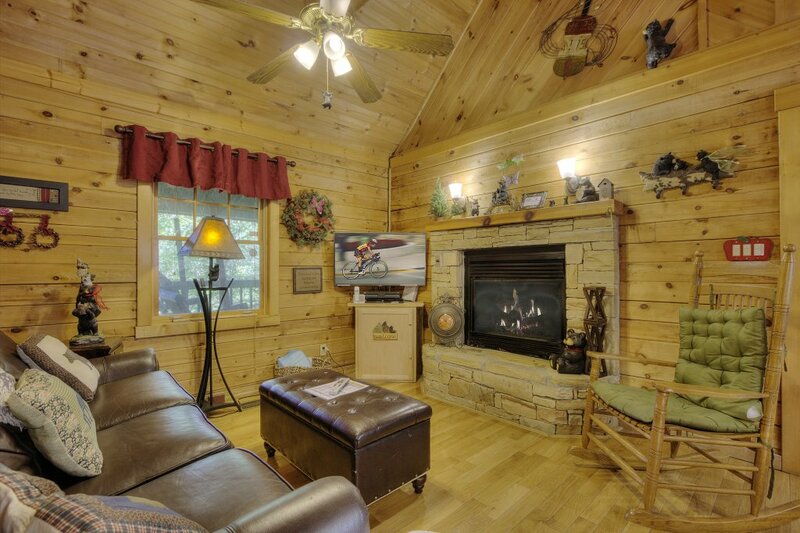 You'll love the cozy great room with fireplace and flatscreen TV. 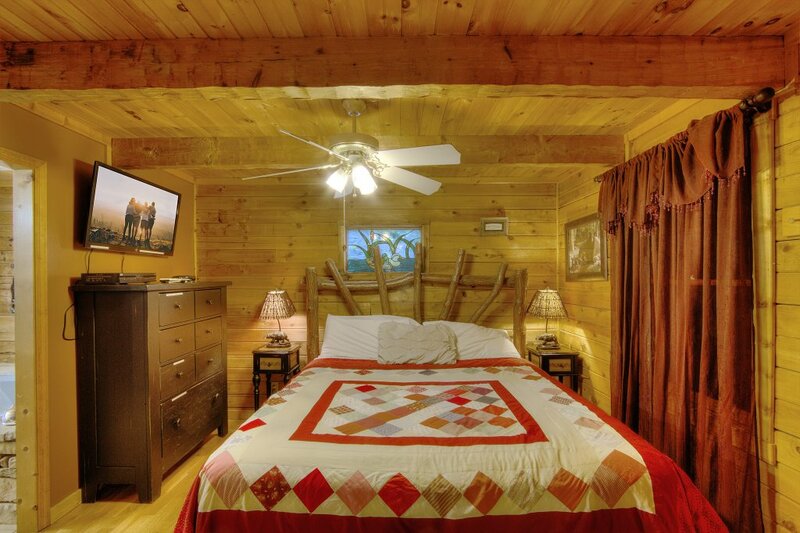 Each room has access to their own bedroom. 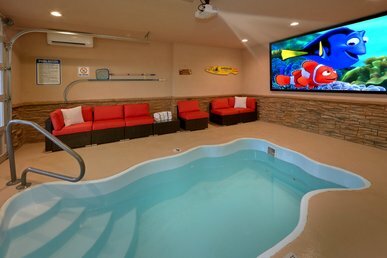 Enjoy the multiple gaming systems that has been provided for your convenience. 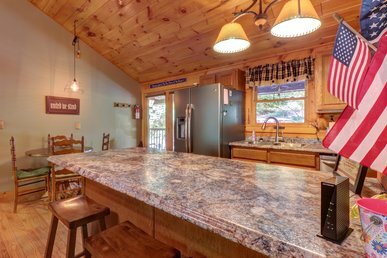 Cook your own meals in-cabin with your own full kitchen and grill. 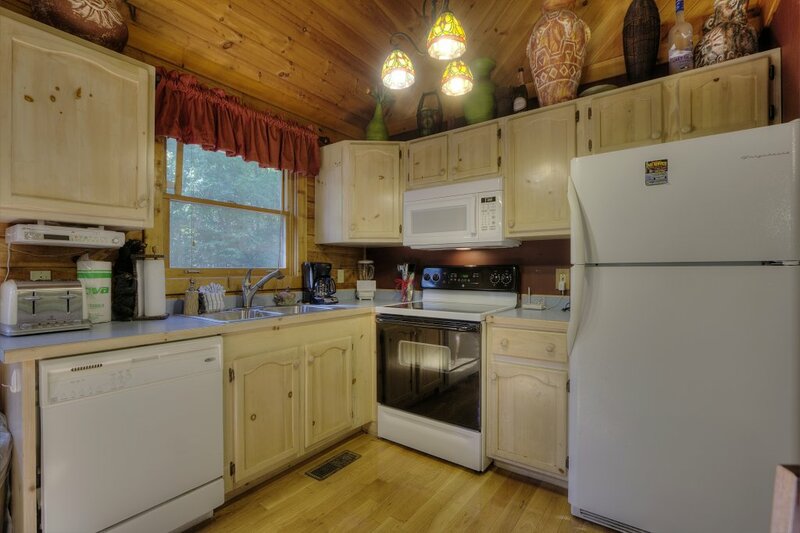 You have a stackable washer-dryer for your convenience, as well. 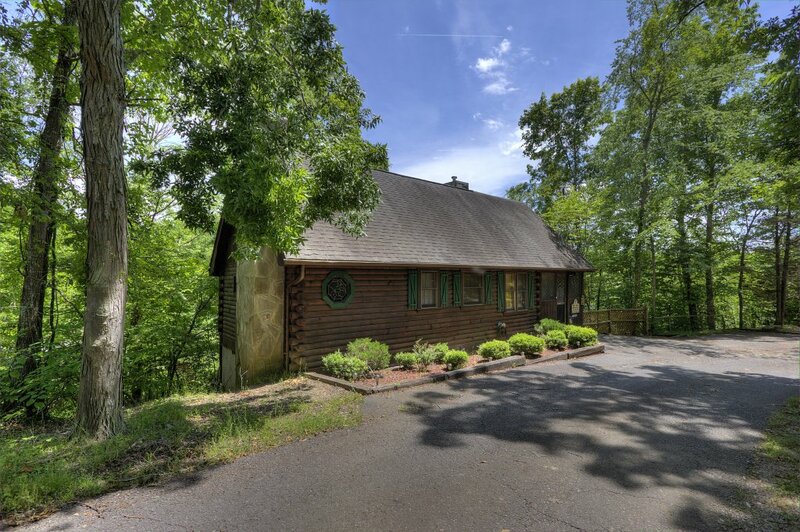 This cabin is located in a beautiful wooded setting. 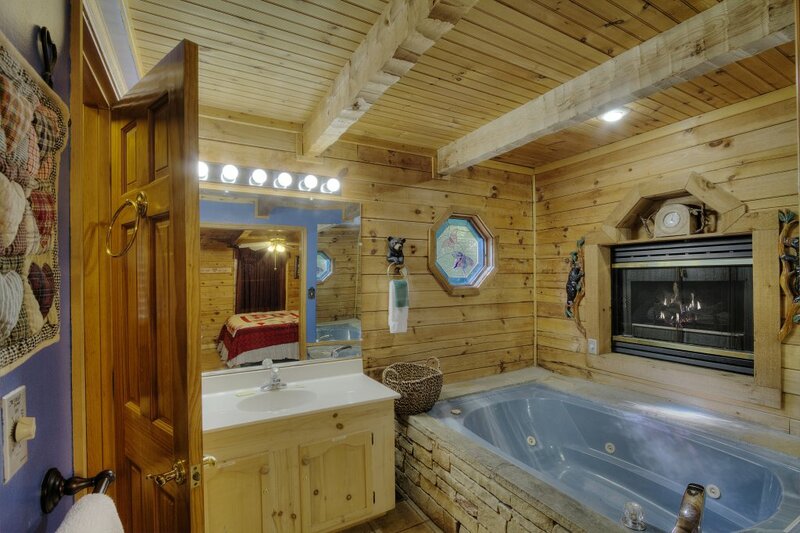 Also, the master bedroom has its own two person jacuzzi tub with fireplace! 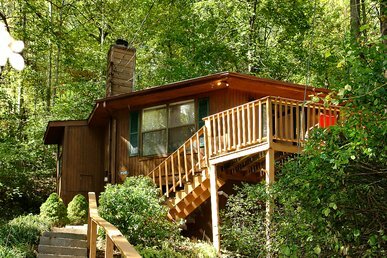 This cabin has everything you need for a wonderful vacation in the Smokies! 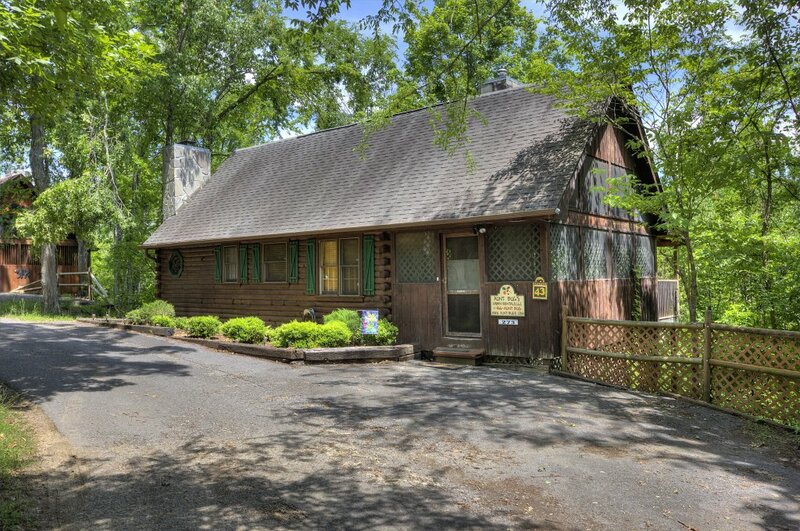 Looking for some outdoor fun? 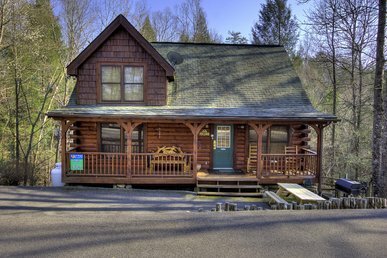 Enjoy the fire pit as you wind down from a fun filled day in the Smokies or challenge your partner to a game of corn hole! 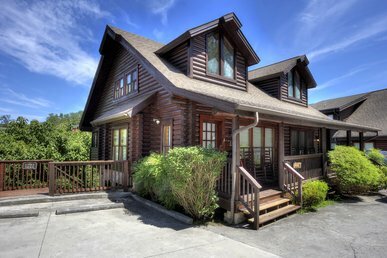 Perfect location for the Sevierville convention center, Tennessee Smokies games, or Dollywood! Reserve today. Not exactly as nice as the pictures would have you believe. The place was not clean. Looked like mold where the roof and windows had leaked.The furniture was not at all comfortable. There really was no view at all.The rental staff did a great job. 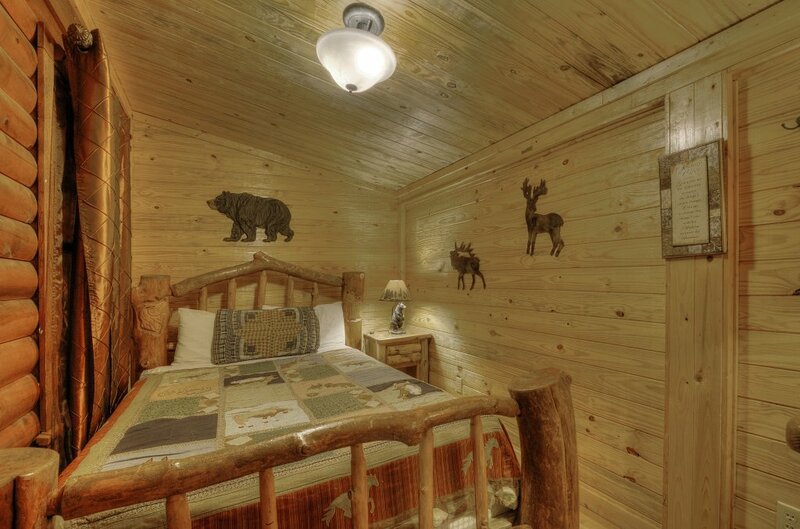 Would not recomend this particular cabin to anyone. No privacy between bedrooms. 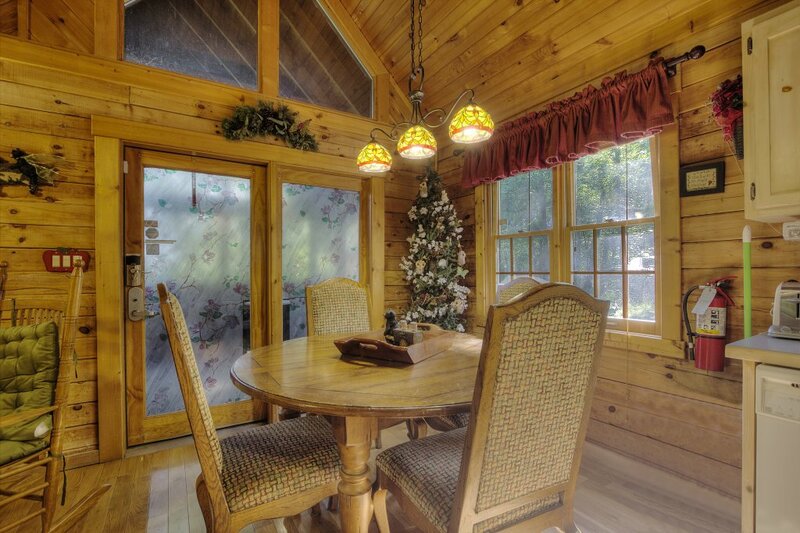 2nd room is an add on room with a window between two bedrooms. So why add on a room and leave an old exterior window on what is now a interior wall and have no window on new room?Mattress is old and makes enough noise when you move that it can be heard in other bedroom. 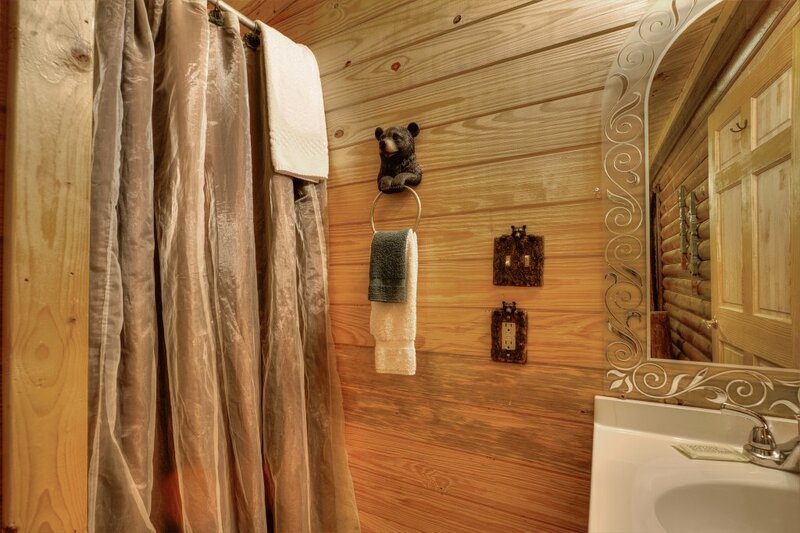 There is only a shower in this 2nd room and it is so small you can barely turn around. 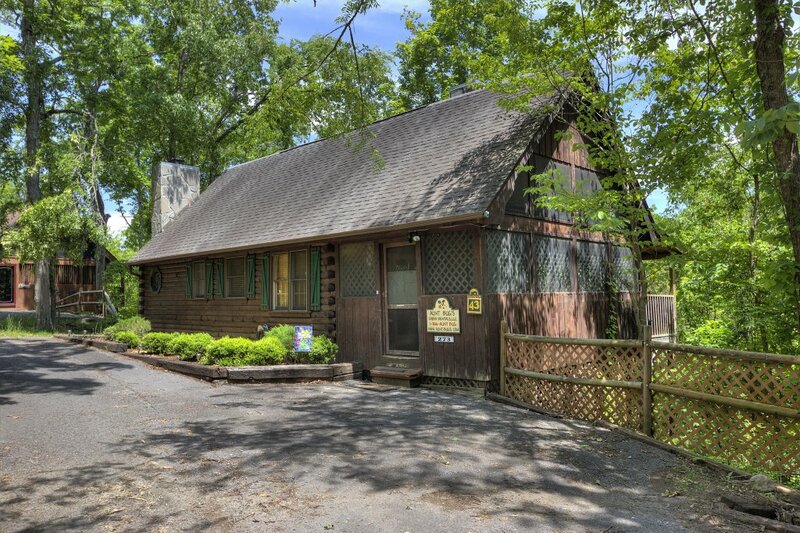 Owners should have kept it a 1 bedroom. Hi Phillip, thank you for sharing feedback about your experience at Pure Pleasure Too. 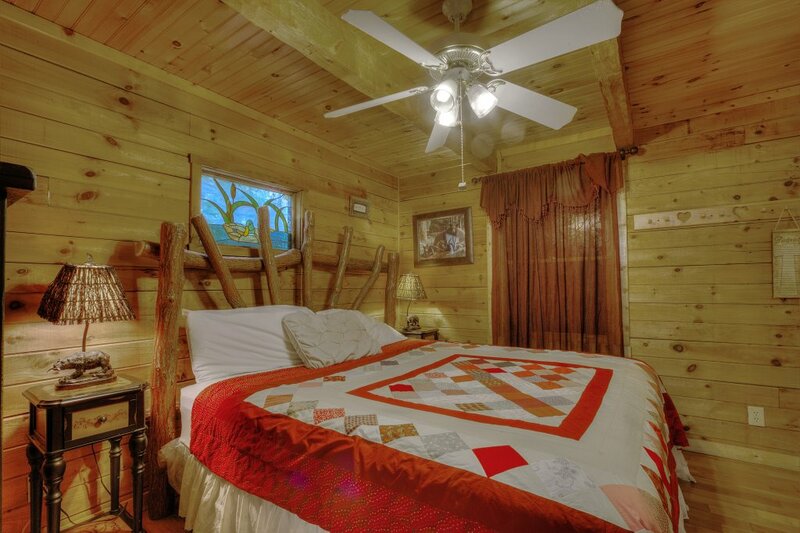 We are sorry to know that you did not enjoy this cabin, and that its size was an issue for your stay! We appreciate you, and hope to see you again! 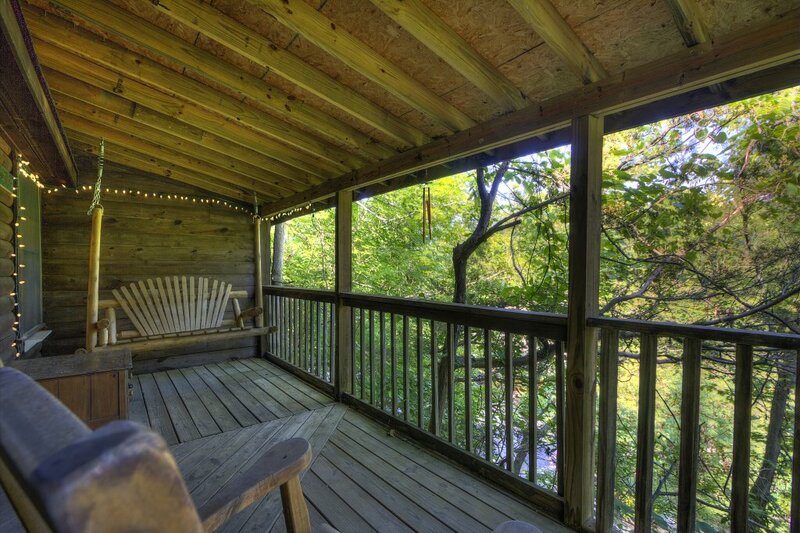 Call us at, and our office staff can assist you in finding a great cabin that will better accommodate you. Be sure and ask for our VIP return guest discount! Thanks again, Phillip. 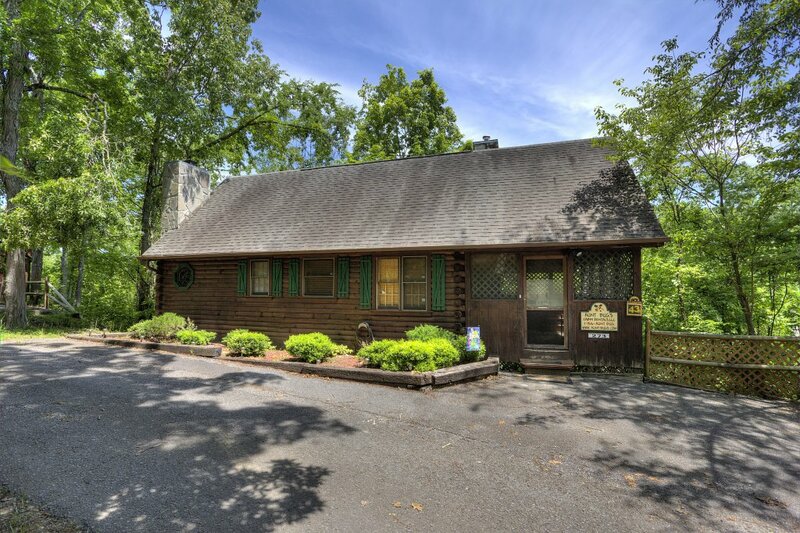 We are glad to hear you had a good stay with us, and we can not wait to see you again soon. Make sure to mention you are a repeat guest for additional savings. Thank you for the valuable feedback. 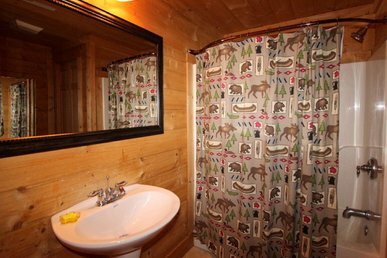 This cabin was lovely. 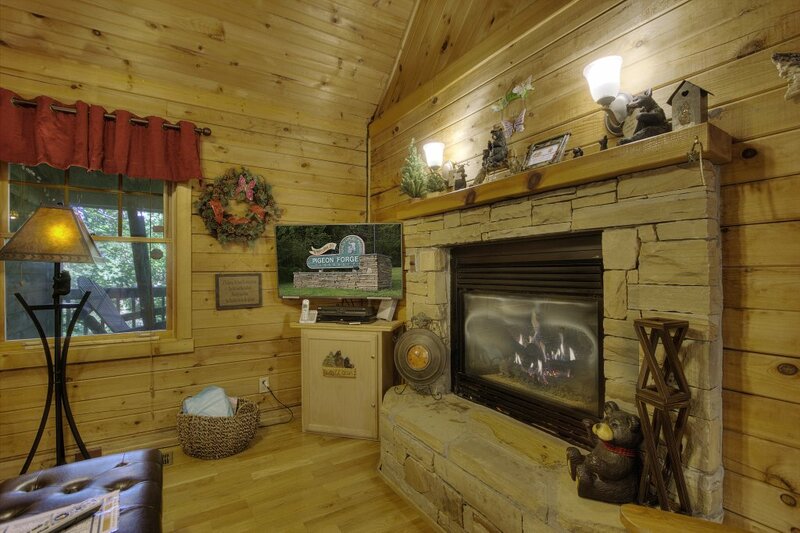 Nice location, comfortable beds, clean. 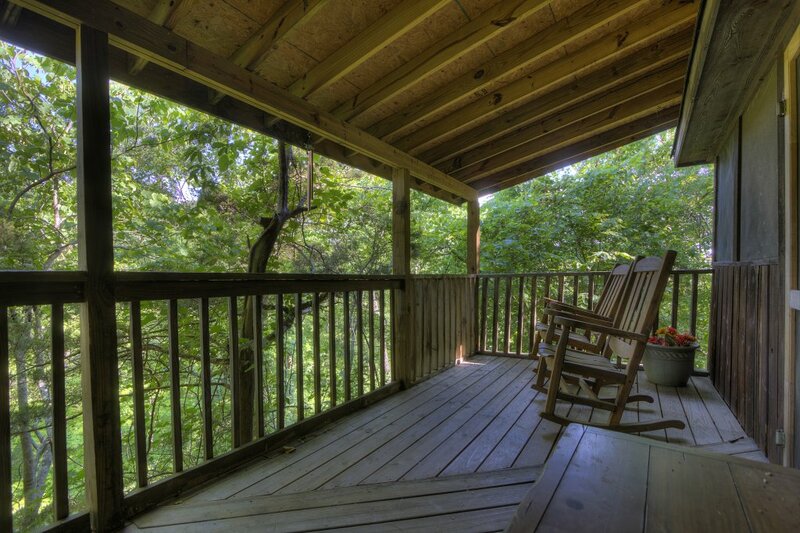 Sitting among the tree tops drinking coffee on the porch swing was so relaxing. Loads of birdsong completed the setting. 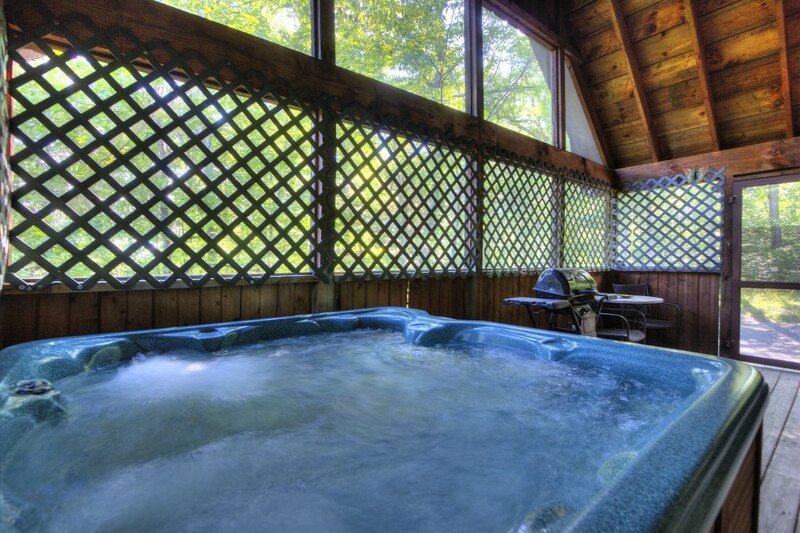 The hot tub was nice as was the fireplace and having lots of channels to watch at night or to check you mail with wi-fi was great! Wonderful trip. 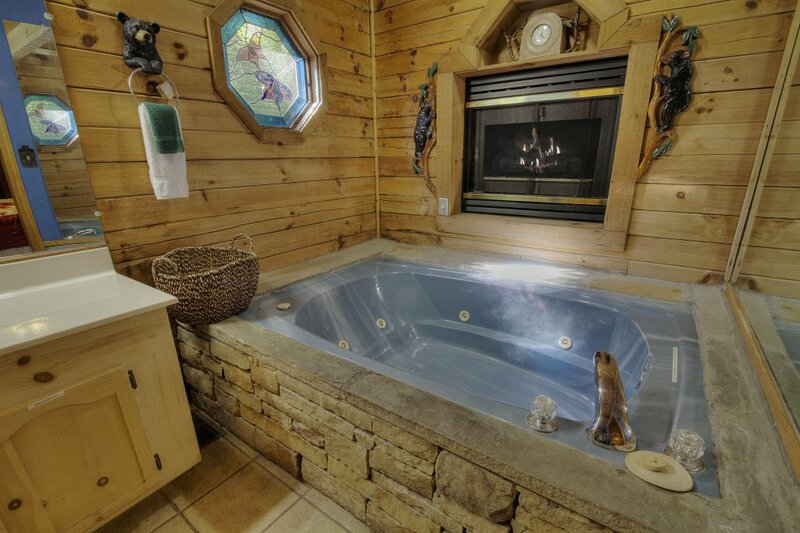 The Jacuzzi tub with fireplace in the wall beside of it was worth the whole stay! 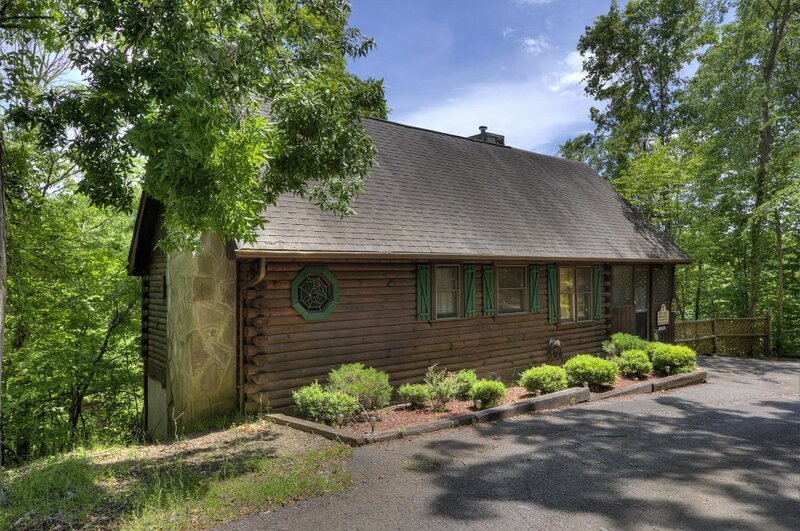 Cabin is older but fine. 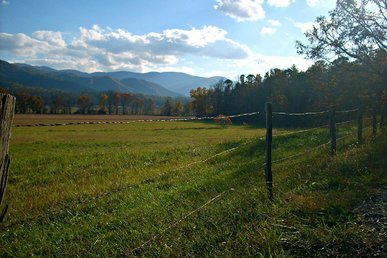 Right off the main road. Easy access. 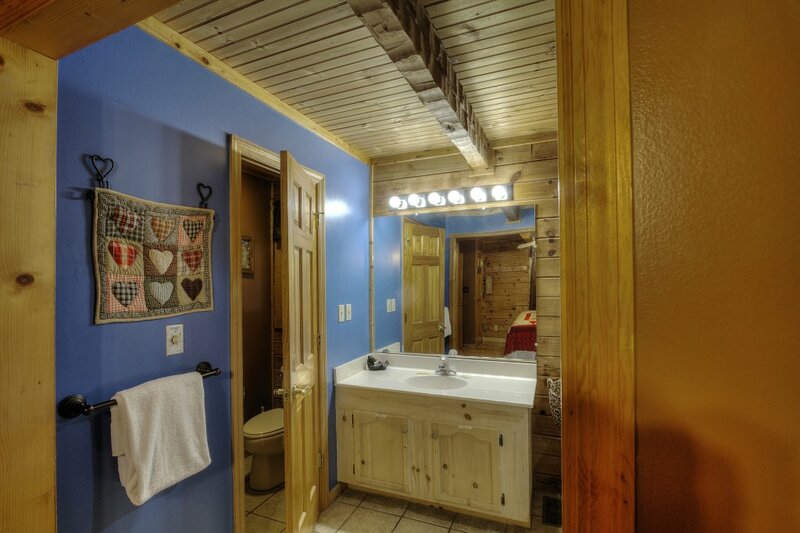 Cameras are placed right above the door and can most likely see you stepping into the hot tub. 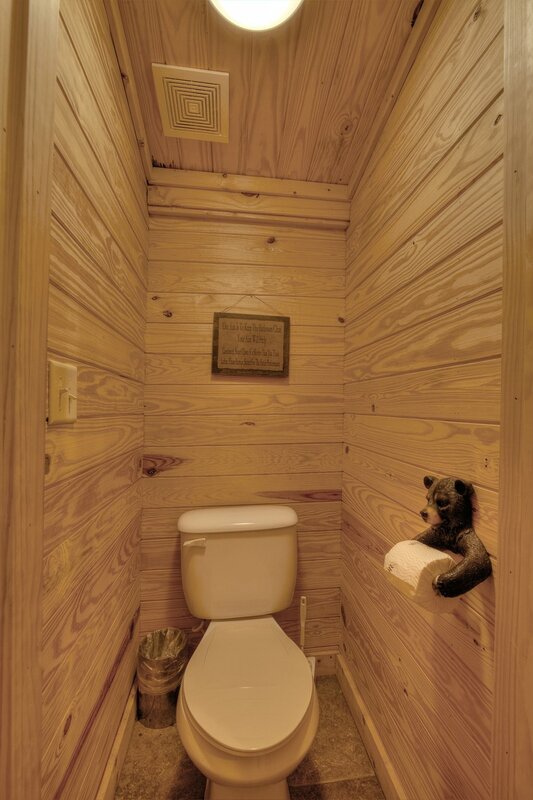 Lack of privacy. No where to remove clothing privately unless you step over side of tub. Nasty brown water came out of jacuzzi tub when jets turned on and hot tub did not have chlorine and was brown slime around edge. They were quick to come out and clean however a complete thourough cleaning should be done when it comes to water and bacteria. Thank you for staying with us, and for sharing feedback about your experience with our rental company. 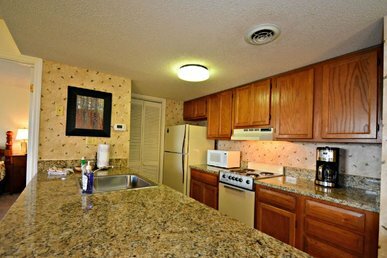 We are happy that you enjoyed your stay and that we were able to take care of your situation! We appreciate you, and hope to see you for future rentals.